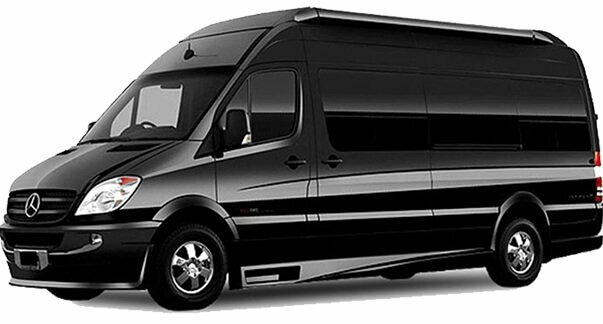 We chose our mode of transportation with your needs in mind. 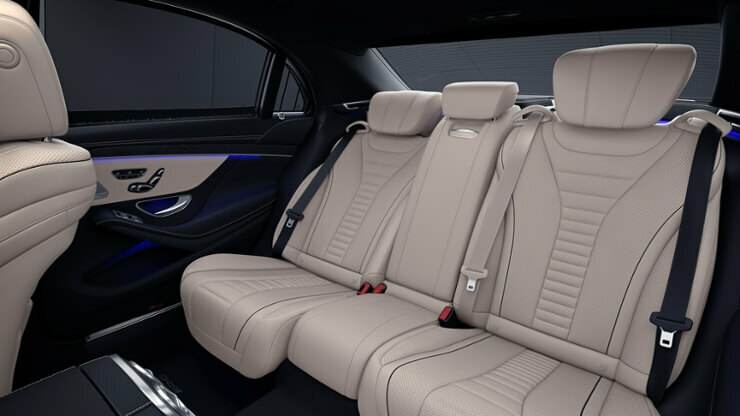 We make sure our vehicles provide luxury, safety, security, and comfort so that you can enjoy your ride worry free. 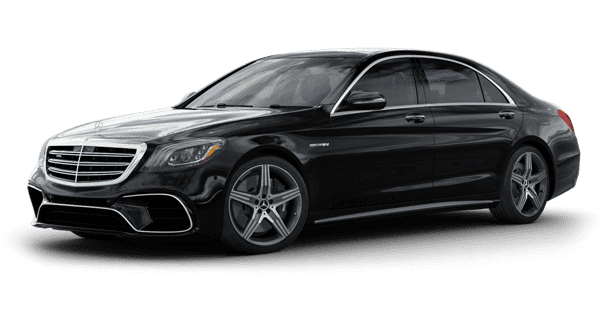 This is a great choice for couples and friends. 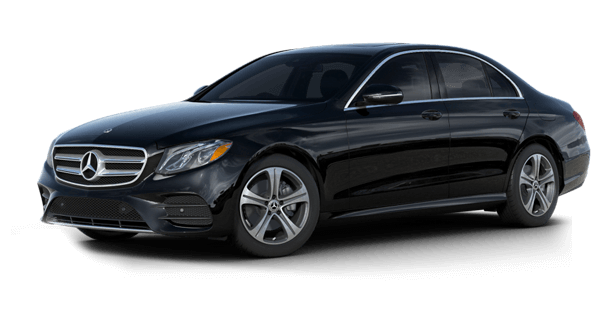 We carefully select only the best for your transportation needs. 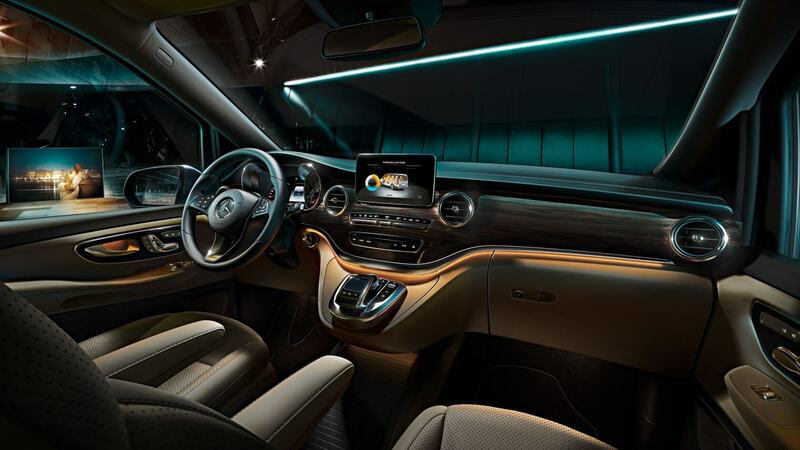 This Mercedes offers all the safety and comfort you need, while also offering the luxury that you have come to expect from a Mercedes. 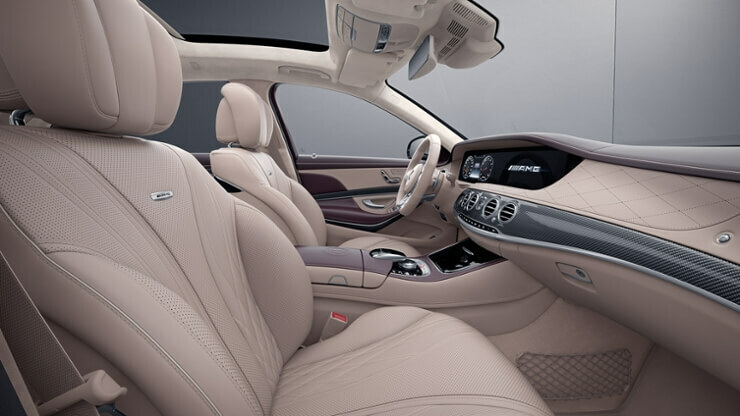 The S Class in particular is perfect for only child families, friends, and couples. 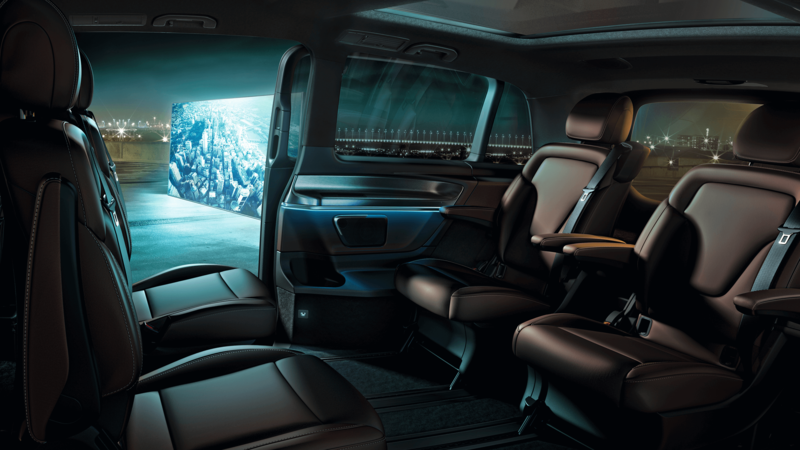 The Mercedes Benz V Class was selected based on its safety and comfort, with a feel for luxury added in. 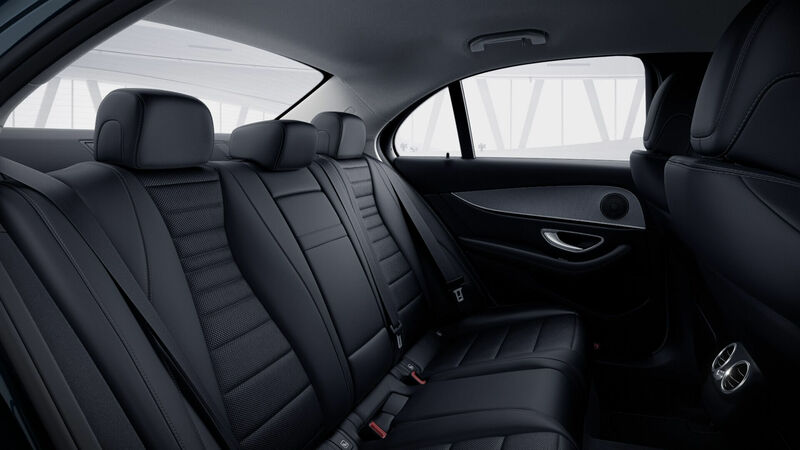 With enough seating for a small group or a family outing, you also have plenty of space to keep your bags. 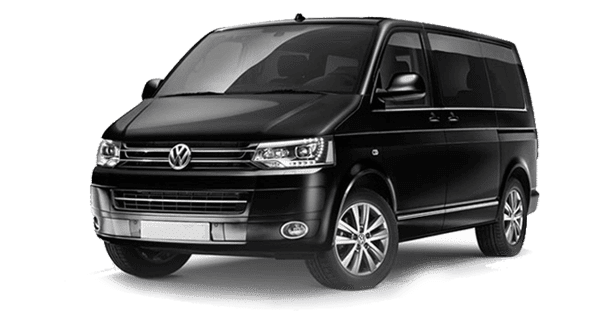 The VW Caravelle provides luxury, safety, comfort, and style all in one vehicle. 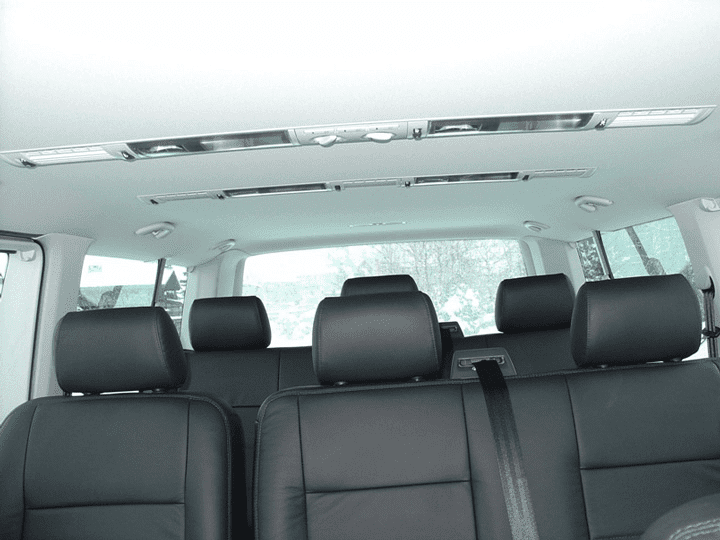 A large family or group can travel comfortably with plenty of room for bags and luggage. 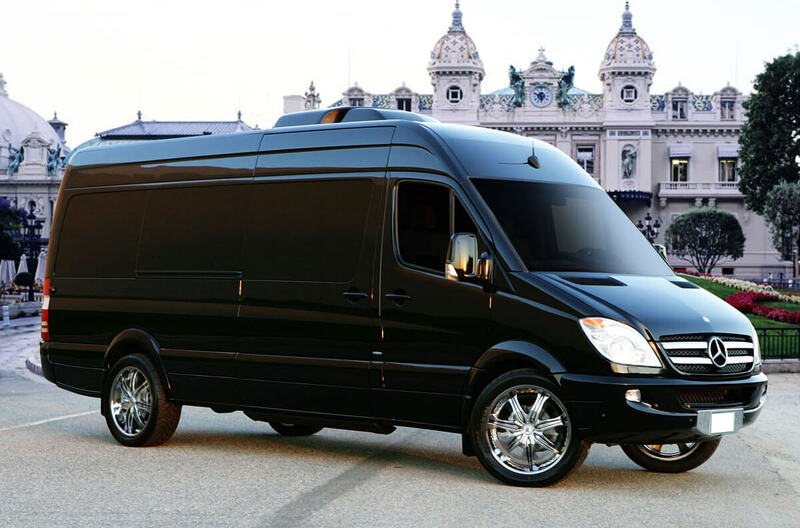 The Mercedes Benz Sprinter is one of our largest luxury vehicles. 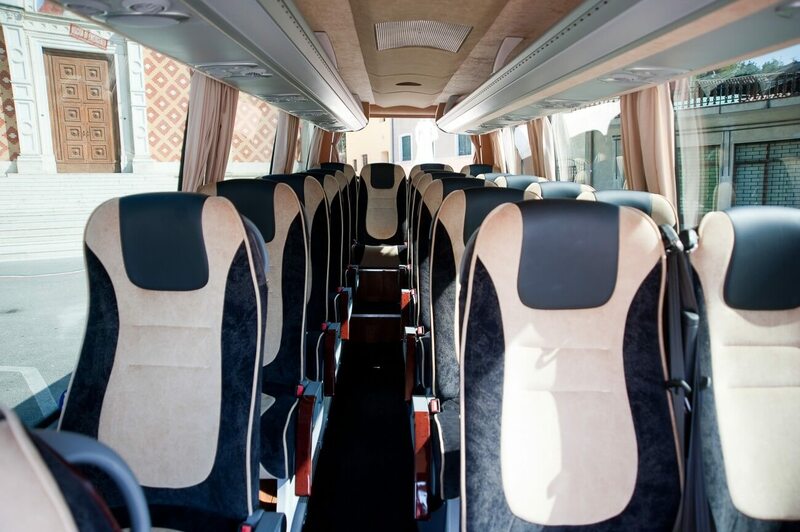 Without sacrificing luxury or comfort, a large family or group can travel safely. 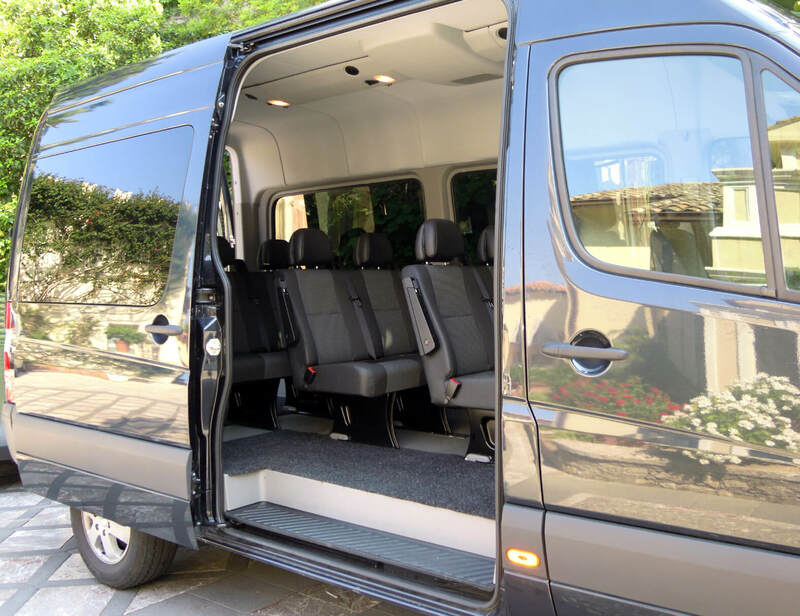 There is also plenty of room for your luggage!. 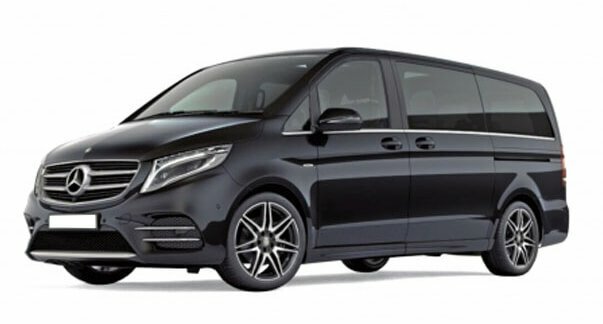 The Mercedes Benz Minibus offers all the luxury you have to expect from the Mercedes brand. 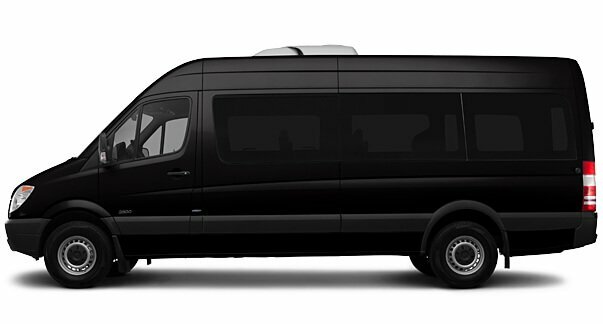 Large families and even large groups of friends or corporate outings can travel in style with more than enough room for storage.